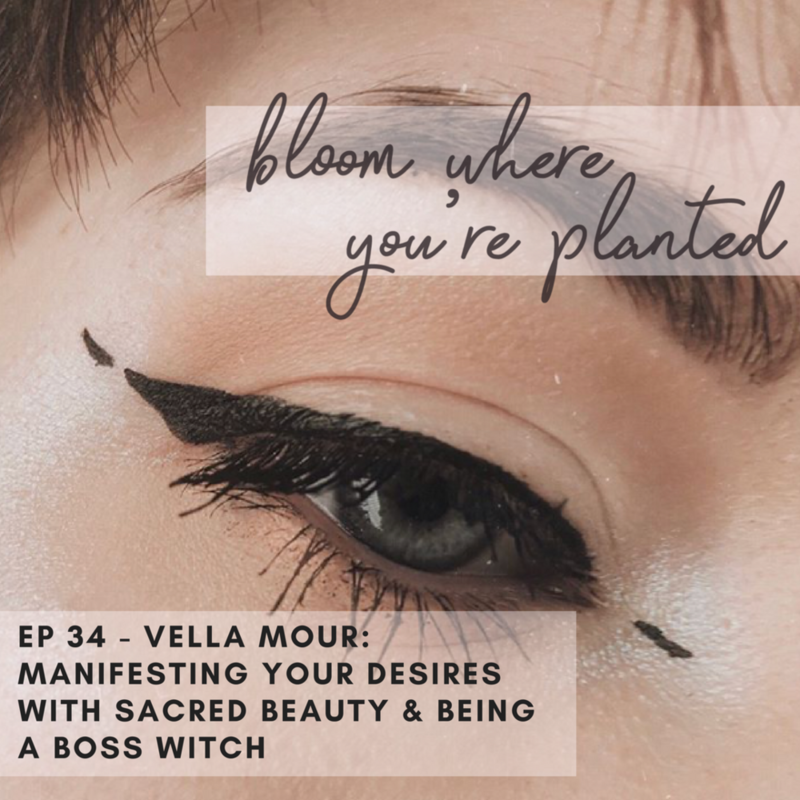 BWYP EP 34: VELLA MOUR RE-RELEASE - MANIFESTING YOUR DESIRES WITH SACRED BEAUTY & BEING A WITCHY BOSS — Andrea O.
PSSST: This is also a podcast episode! Listen on the attached player, or click the buttons below to listen on iTunes & Spotify! Vella Mour is a beauty witch - AKA someone who uses beauty & magick to practice their spirituality. She is a beauty influencer who posts on youtube, instagram & hosts a Facebook group for beauty witches as well! She's truly out of this world, you guys, and in the honour of slow, mid-summer days I'm reuploading one of my most popular ever with Vella Mour! If you'd like to hang out with Vella online, you can find her over at her Facebook, Instagram, Youtube or Facebook Group. I hope this episode fills your sails & waters your roots!